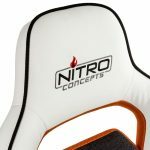 Get a FREE Nitro Concepts C80 Comfort Series Gaming Chair with the brand new Nitro Force RX 480 Gaming PC! 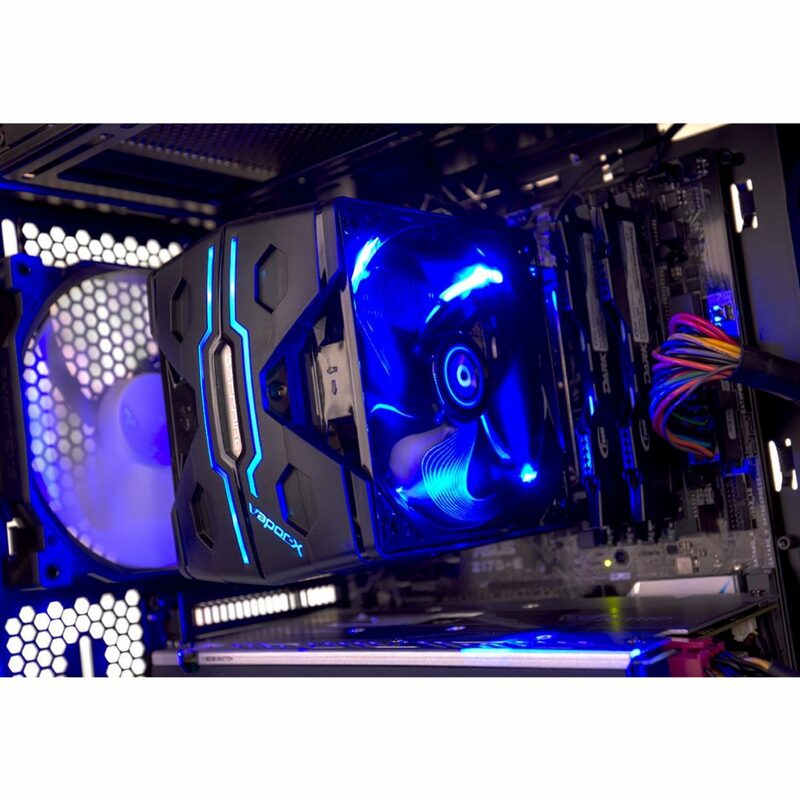 Renowned for gaming PCs, Overclockers UK are especially known for creating some of the world’s fastest PCs. 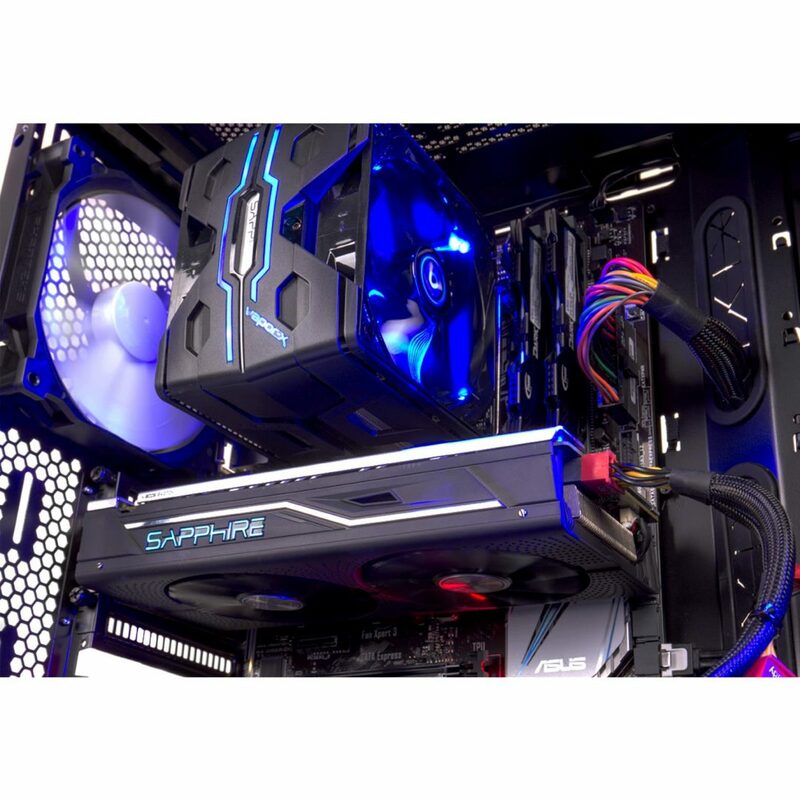 Utilising their experience across the range of gaming PCs from high­end to low­end, Overclockers UK are proud to announce the Nitro Force Sapphire RX 480 Gaming PC, the perfect PC for those wanting exceptional gaming performance for under £1000. 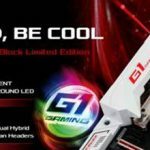 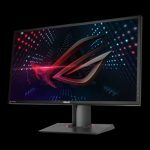 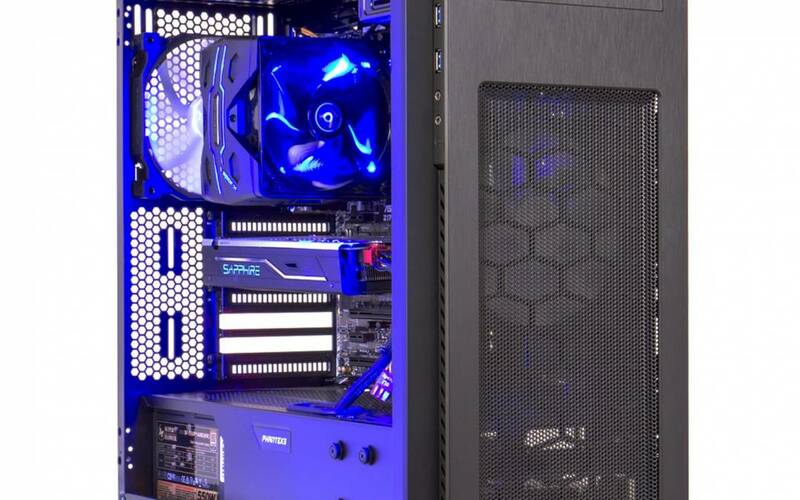 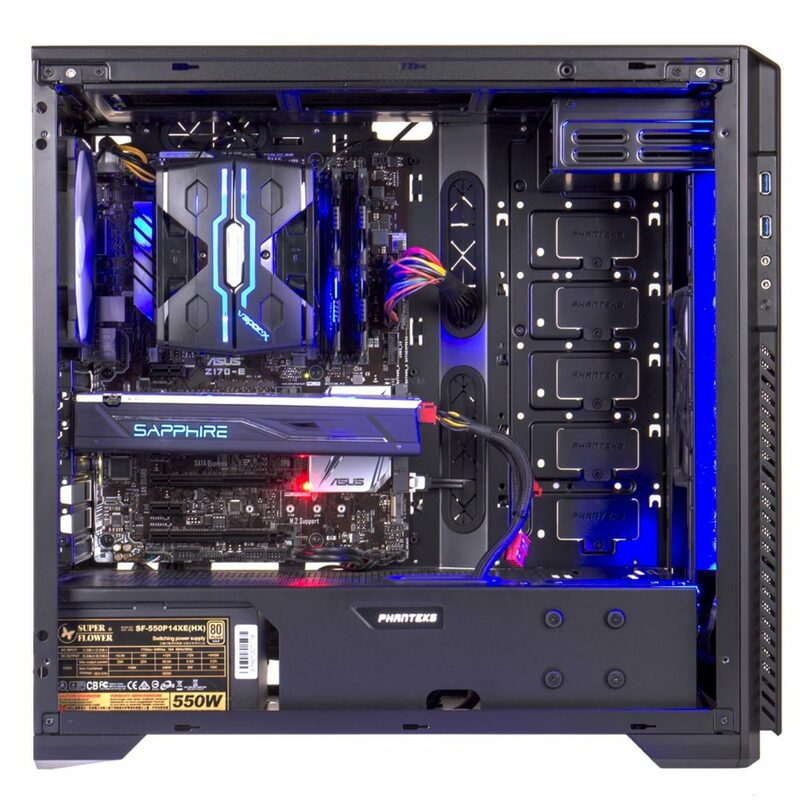 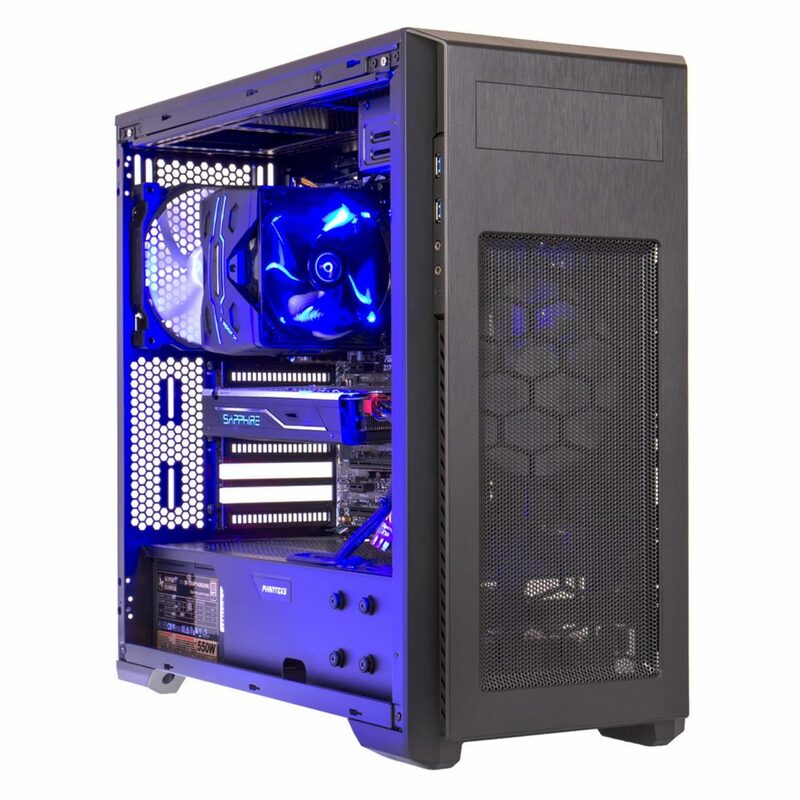 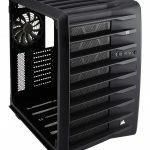 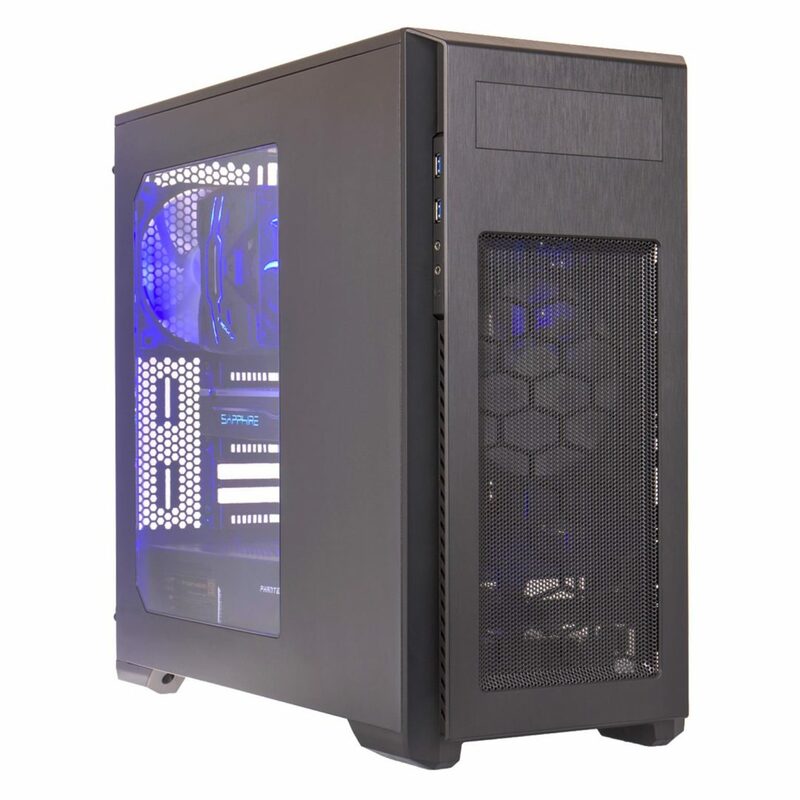 This Special Edition PC has been made possible with one of the world’s largest graphics card manufacturers’, Sapphire, to provide a gaming PC at a brilliant price point. 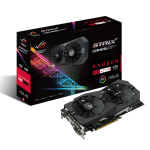 Graphics card range with upgrade options (to select between 4GB and 8GB versions). 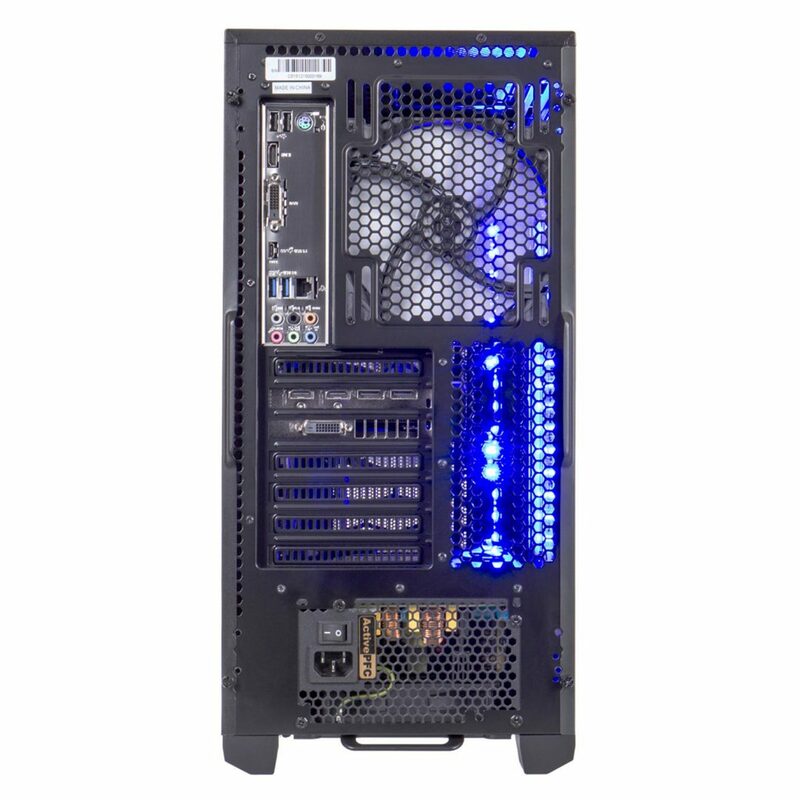 A 240GB SSD and 2TB SATA HDD take care of all storage needs, the system also includes the latest Microsoft operating system, Windows 10. 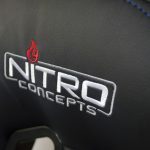 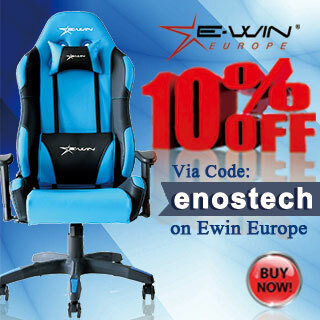 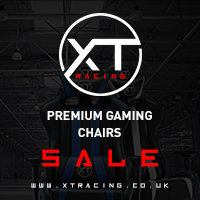 For a limited time only get a FREE Nitro Concepts C80 Comfort Series Gaming Chair worth £145.95! 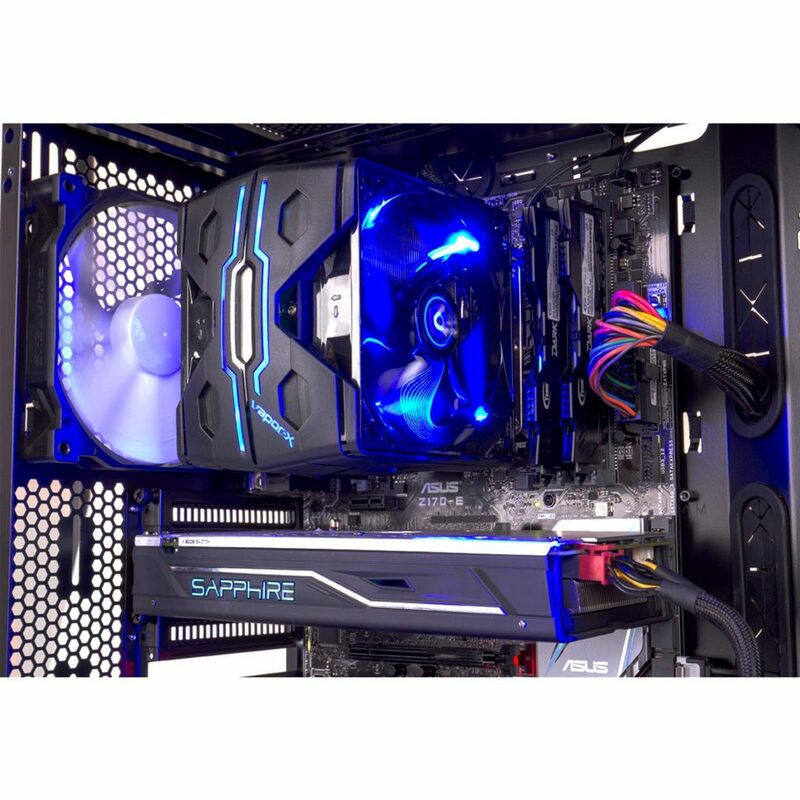 The Nitro Force RX 480 Gaming PC is a beautifully crafted gaming PC, following Sapphire’s own style. 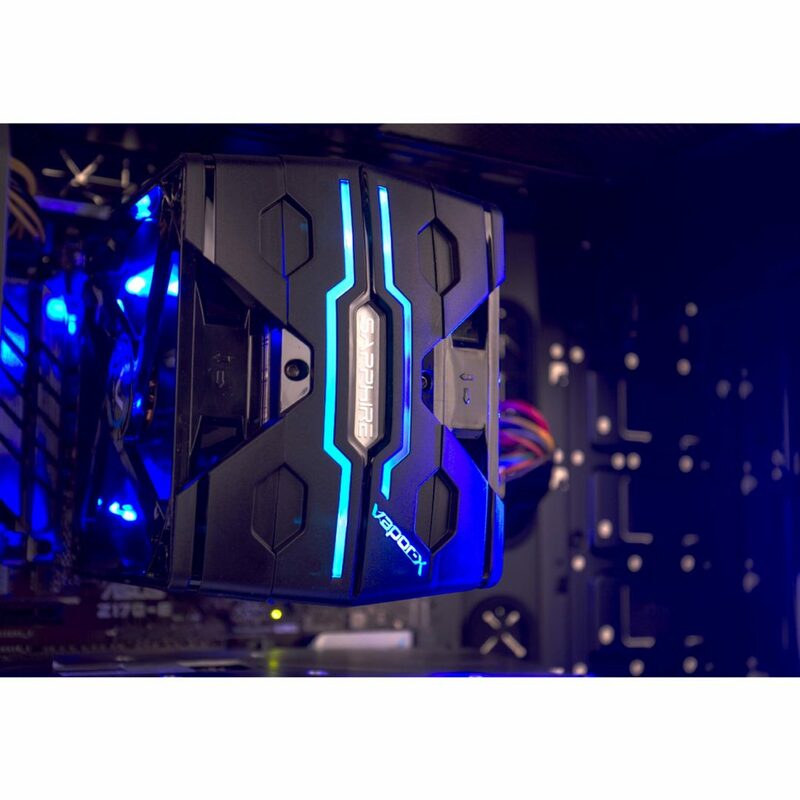 This vision in blue and black benefits from all of the performance advantages Radeon RX 480, which have propelled it to the top of the sales charts, including features such as AMD’s liquid VR Technology. 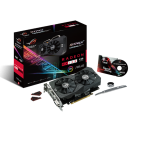 The Sapphire’s Nitro+ range of graphics cards is legendary amongst gamers for being the pinnacle of the AMD Radeon Gaming family. 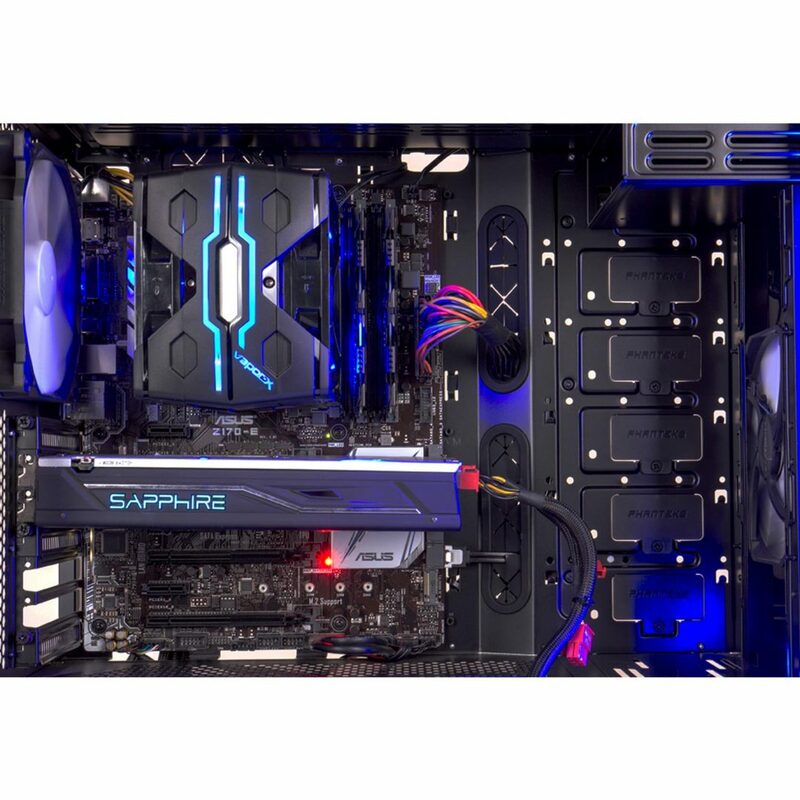 Kitted out with high air flow dual 95mm fans, Sapphires’ free flow technology and wrapped in a classic, stylish black facade, the Sapphire Nitro range operates faster and cooler than the reference design cards. 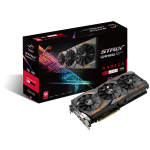 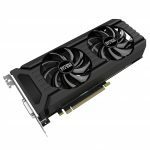 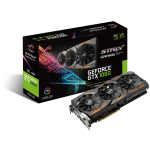 An addition to this amazing offer, if you already have a gaming PC and just want to upgrade your graphics card, Overclockers UK have a RX 480 Nitro+ OC 8GB graphics card and Nitro Concepts C80 Motion gaming chair bundle too, saving £44.95.